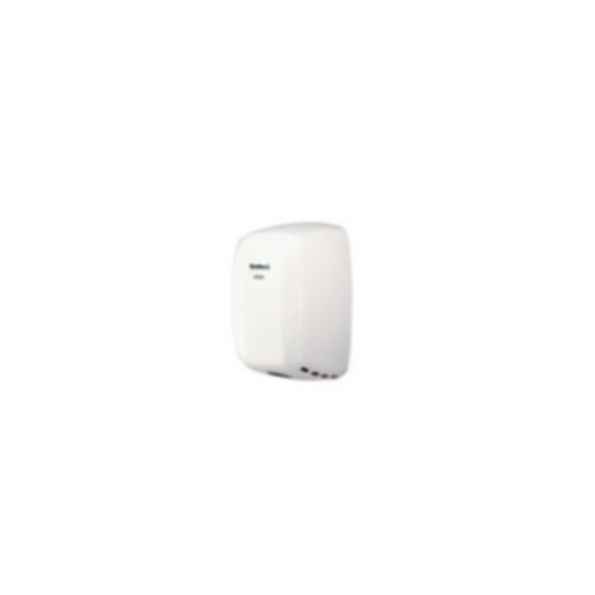 Aerix Adjustable Speed Hand Dryer. Quieter operation than most popular dryers. Automatic disconnection system after 60 seconds of continuous use.